Lyricist Javed Akhtar took to social media to address a concern over the upcoming biopic drama PM Narendra Modi. Directed by Omung Kumar, the film poster has listed out Akhtar's name in the lyricists' credits. He took to Twitter and said it was shocking find his name in the credits despite not writing any songs for the movie. 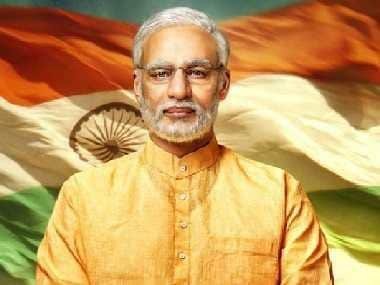 The film has been called “propaganda by the BJP to influence" voters during the Lok Sabha elections by the opposition. According to The Indian Express, addressing the same at the trailer launch, Oberoi said, "We are filmmakers. They are politicians from another party. They are doing their work. We are doing our work. We are only looking at showing the film well and telling the story well. I can't predict what happens in the future. But right now, we are just focusing on the film." Producers of the film are yet to respond to Akhtar's claims.